When you visit The Castleberry Center, you can do so with peace of mind thanks to our truly comprehensive array of services. 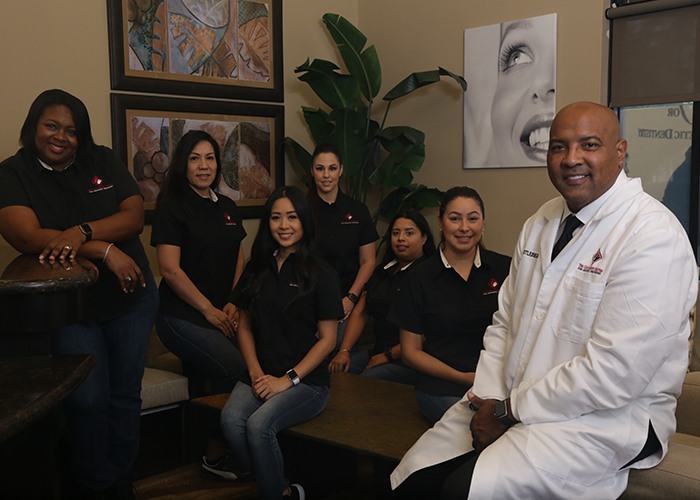 Whether you’re coming in for yourself or bringing your child, you can rest assured that Dr. Darrick Castleberry will be able to provide exactly what you need with the utmost skill. A lifelong learner who earned the nickname “Painless” while serving in the US Navy, he will ensure a smooth and stress-free dental experience no matter what brings you to us. From checkups and cleanings to dental implants and cosmetic services, we truly have everything under one roof! To learn more about our services, simply click on the links below. If you have any questions, or if you’d like to schedule an appointment, don’t hesitate to contact us today.